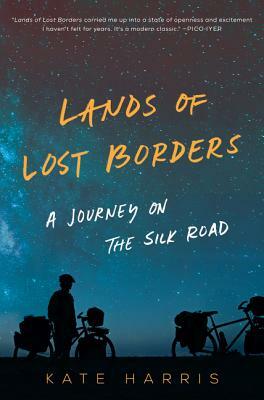 This memoir is an adventure travel log from female best friends in their 20’s cycling across the Silk Road. Well written for adventurous, wild young women! It is loaded with inspiration, science, history, international relations and friendship.